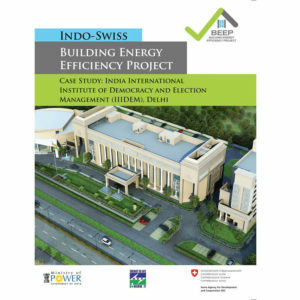 India’s Building Stock is expected to double in the next 15 years and buildings are expected to emerge as the largest electricity consuming sector in the country. 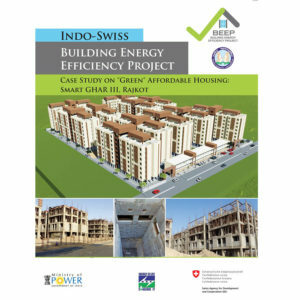 It is crucial that the new buildings in the country are designed to be energy efficient and thermally comfortable (EETC). 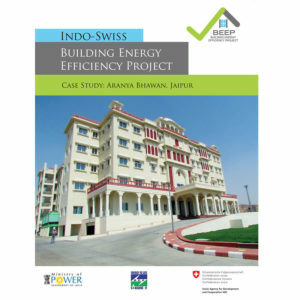 BEEP promotes the Integrated Design Process (IDP) for designing EETC buildings. 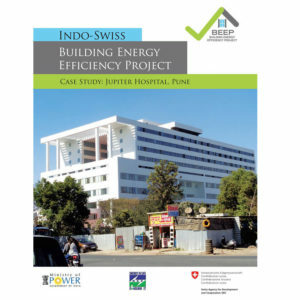 BEEP’s approach primarily focuses on reducing heat gains from the building envelope, improving natural ventilation, use of energy efficient space cooling and application of renewable energy.